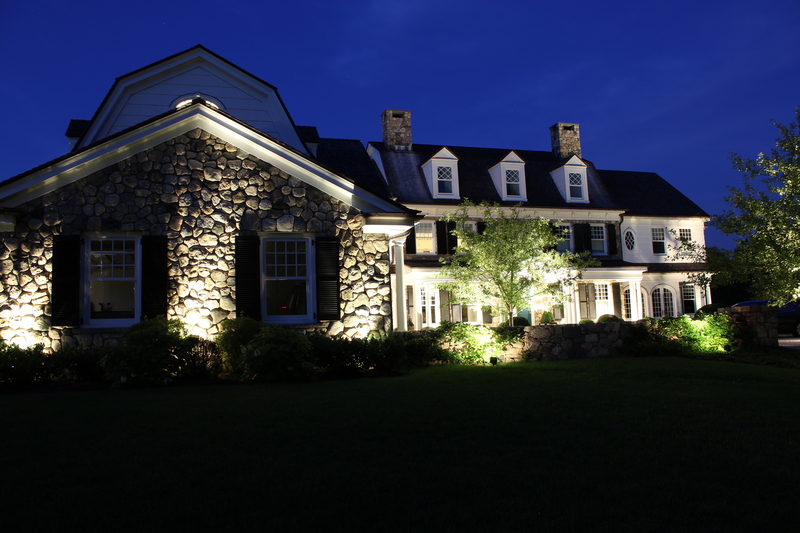 have you ever considered seeing your landscape at night? 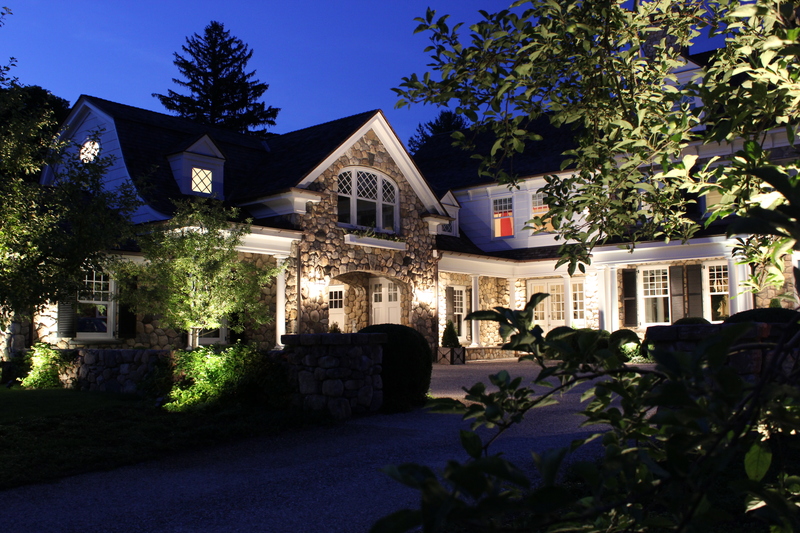 Michael Gotowala Principal designer of Preferred Properties Landscape Lighting can. His award winning lighting strategies have earned him top rank amongst nightlighting designers. The advantage Michael has over others is the artisitic approach and horticultural knowledge as to how trees, shrubs and plant materials shall be lit. 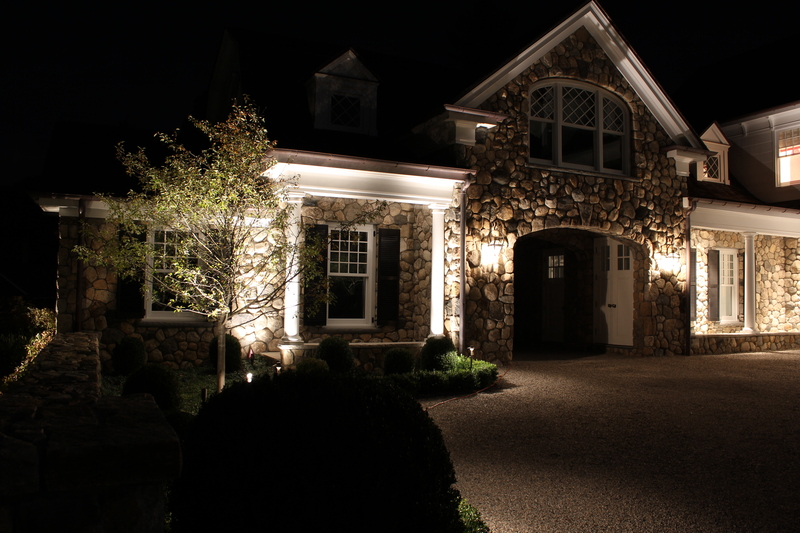 This understanding of deciduous, evergreen and specimen plant materials amongst the horticulture, architecture and hardscapes make for a great lighting job. Sound confusing? Well to the beginner, amateur or electrician it is. Lighting as a whole provides, beauty, usefulness,safety, security and emotion. The possibilities seem endless. All this is inherant in a great nightlighting design. Preferred’s night time demonstrations are set to exact details, specifications and set up as an exacting fit to the site. Sometimes it may take all day to demonstrate the possibilities. night time lighting demo is essential. To the observer or competing lighting infidel. It seems excessive. However, to lighting designer Michael Gotowala, where at times has several lighting prospects per night, It is an ever improving process. Rear loaded expenses are tallied to equate and offset the expense in the process. Hundreds of satisfied customers have commented that they may not even of thought about Lighting, most add to their initial purpose and most just thankful of the lighting demo approach. When you do this day ion day out and are responsible for the design, the installation, the night time photos, service and business end of the deal, you are already vested. WHAT’s one more step in the process? Not much especially when its the most important deciding factor for the potential prospect. Here are some photos of our latest night time deomonstration turned into installation. 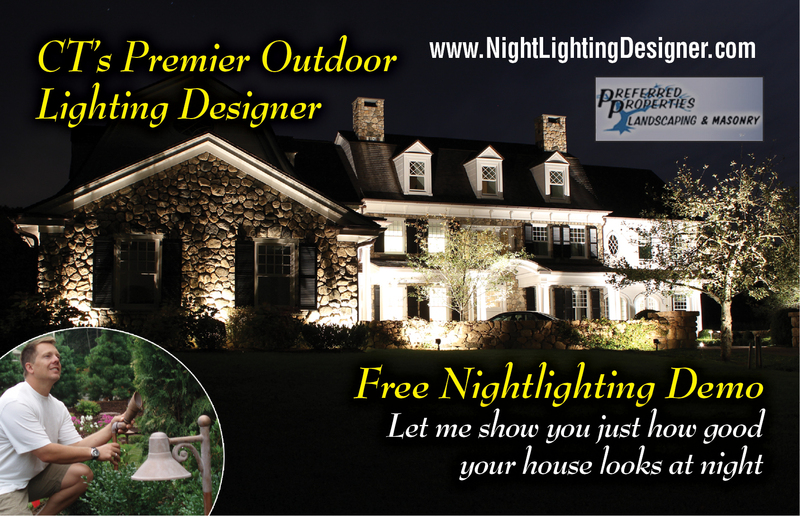 Go to www.NightlightingDesigner.com to see our award winning designs. 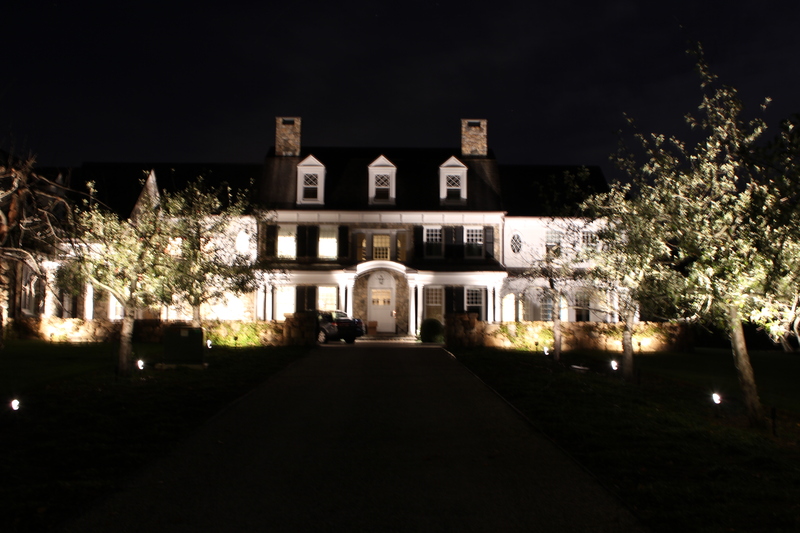 Outdoor Lighting designer and outdoor Living specialist. see the possibilities night lighting has to offer.. This entry was posted in Landscape Design, landscape lighting design, Landscaping, outdoor lighting, outdoor living, Preferred Properties Landscaping, Preferred Properties Landscaping and MAsonry, Uncategorized and tagged Landscape Design, landscape lighting, landscape lighting design, led Lighting design, LED Lighting fixtures, led lights, lighting automation, low voltage led light, Michael gotowala, outdoor lighting, Outdoor lighting design, Preferred Properties Landscaping and MAsonry. Bookmark the permalink.